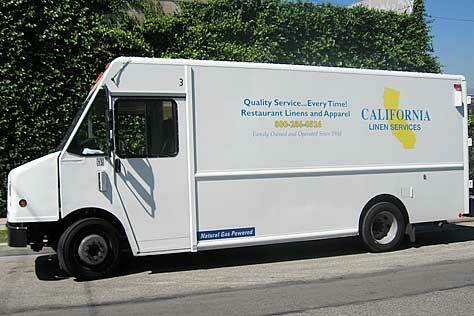 Since 1973 our entire fleet of delivery and sales vehicles has been powered by Natural Gas. Natural gas is the cleanest burning alternative transportation fuel commercially available today. Natural Gas Vehicles are more practical for fleets because they travel more miles daily than the average personal vehicle and therefore can take better advantage of the lower price per gallon of natural gas. Per unit of energy, natural gas contains less carbon than any other fossil fuel, and thus produces lower carbon dioxide (CO2) emissions per vehicle mile traveled. When compressed into a transportation fuel, it offers the same benefits of gasoline- and diesel-power, but provides more advantages as a clean, affordable and American fuel that can help create U. S. jobs and lessen our country’s dependence on foreign oil. The bottom line is that natural gas-powered vehicles are dramatically better for the environment than gasoline-powered vehicles.